With its classical design, EOS is the wall recessed solution for projects that require an attractive design and maximum visual comfort. 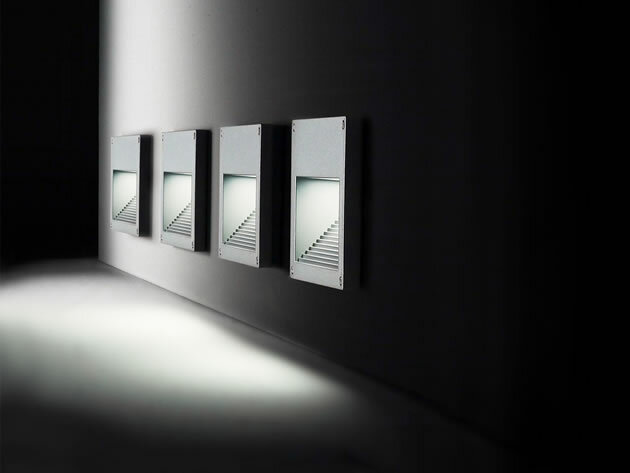 EOS is designed and engineered to have a glare free downward light distribution. 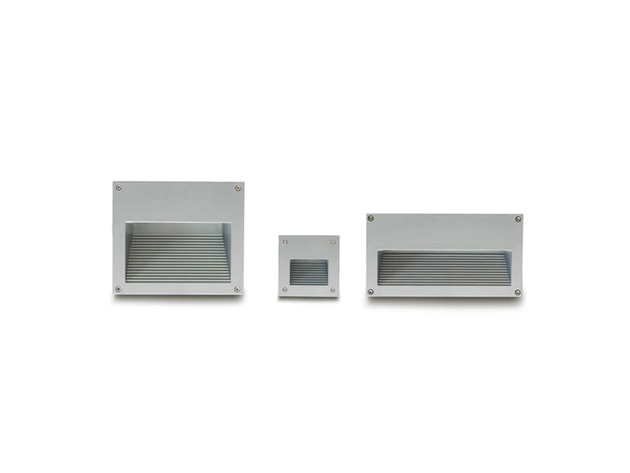 The concealed horizontal glass diffuser has optimum vandal resistance. This family is also available as model bollards.